With some guest tricks from Tom Snape, Marek Kocak and the rest of the crew. With Dom Henry and all the Melbourne heads! 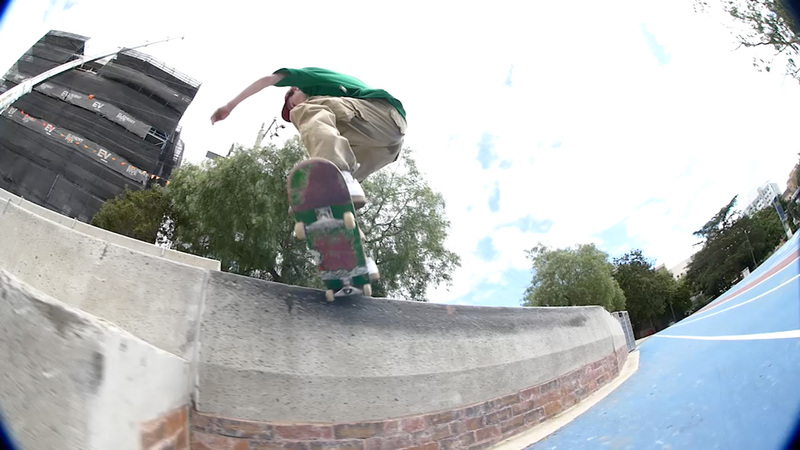 New Zealand's fakie heel aficionado.